It has been a few weeks since the implementation of Edmodo in my classroom and already I wonder how I was able to ever function without it! Part I of this series will be about joining the Edmodo community, accessing basic tools, and enrolling students. Select I’m a Teacher. You students will select I’m a student. The student and teacher screens are virtually identical. Each are incredibly short and only include that one step! That one small box is it. 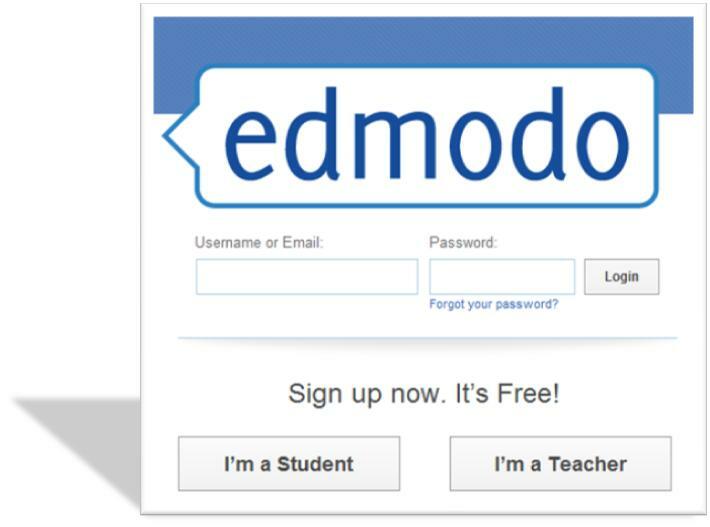 You are ready to start creating Edmodo magic! If you are one of the 600 million people with a Facebook account, then you will notice an eerie similarity to the layout of Facebook. This is actually a great thing! I use Facebook regularly for personal uses and with my students. The navigation is almost identical and made for a virtually nonexistent learning curve. 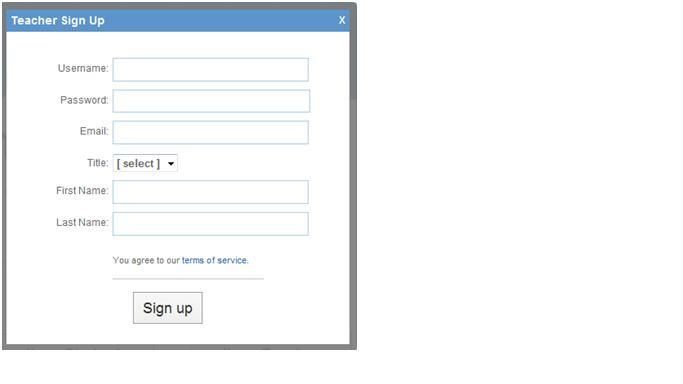 Once you register, you can set up groups. I made one large group for my American Literature classes. In the future I may want to create groups for each period. You can even build small groups within the larger group. 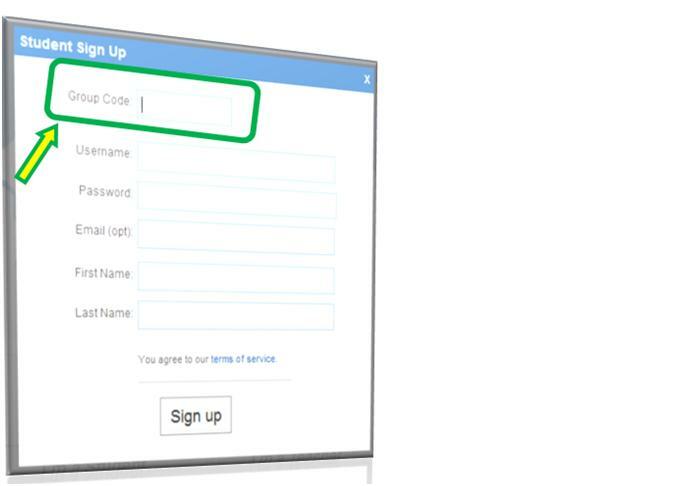 Once you set up a group, give each student the group code. When they log in to Edmodo they simply enter the code and they are in your classroom! Students can post messages to the group or you, upload a profile picture, complete polls, submit assignments, and visit websites; the sky is the limit. I LOOVE this! I cannot express my utter excitement! !